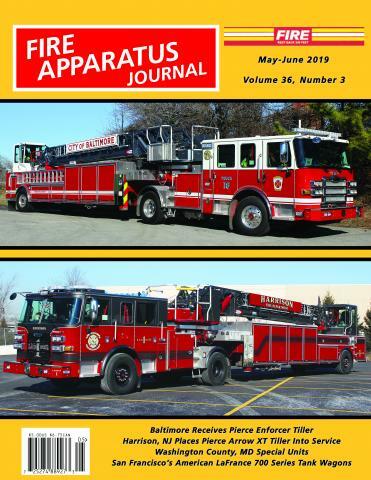 Subscription for FAJ - U.S.A. | Fire Apparatus Journal Inc. Subscription rates are based on one bulk mailing of each issue. 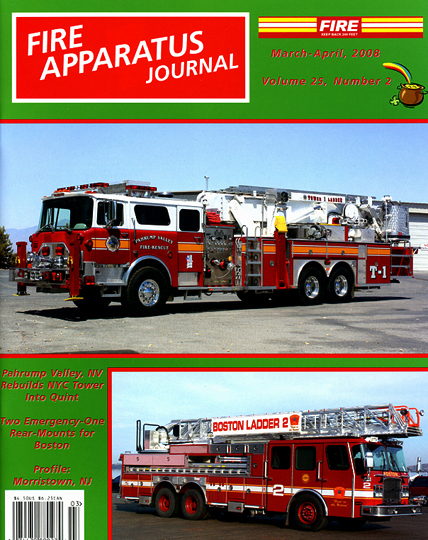 All subscriptions start with the next issue published. Sorry, we cannot back-start subscriptions. Payment may be made by check, money order or charge cards. Checks must be drawn on a U.S. bank in U.S. funds.